Audrey Roloff can rightly be described as a woman of many talents and abilities. She is a writer, fashion entrepreneur, blogger, media personality and so many other things. Also a television star, she came into the limelight when she starred in the hit reality TV series Little People, Big World on the TLC network. She also forms one half of a celebrity couple, the other half being her husband and frequent collaborator Jeremy Roloff. Roloff was born Audrey Mirabella (Auj) Botti on July 19, 1991. She was born and raised in a suburb of Portland, Oregon. Her mother Cendi Botti is an apparel designer while her father is named Dan Botti. She has two siblings; a sister named Margo and a brother named Jack Botti. Audrey had quite an active and interesting upbringing. At a very tender age, she learnt how to ski from her father. She was a ballet dancer, a competitive skier, and an endurance swimmer while in elementary school. She gave all these activities up when she got into high school and opted to become a long distant runner, towing the same path as her father. She was an excellent member of her high school cross-country and track team. 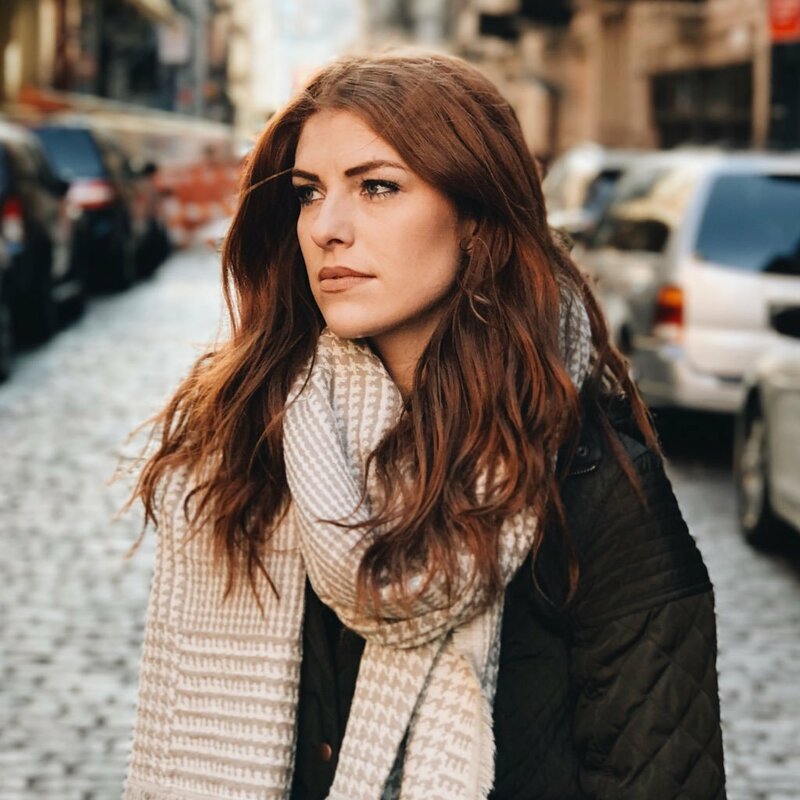 For her college education, Audrey Roloff earned a sports scholarship to Oregon State University. She remained a star runner and ultimately became the captain of the school’s athletics team, the Oregon State Beavers. She double-majored in Business (marketing and entrepreneurship) and graduated in 2014. Audrey Roloff is married to Jeremy James Roloff, a photographer, videographer and writer. The duo met through mutual friends who set them up on a blind date. She was in her freshman year of college when they first met, however, they did not officially begin dating until two years later. After a three-year courtship and a 5 and a half month engagement, Audrey and Jeremy ultimately tied the knot on September 20, 2014. They got married on the famous Roloff family Farm located in Helvetia, Washington County, Oregon. Their wedding was broadcast on the family’s hit reality TV show Little People, Big World to an audience of about 2.3 million people. The couple moved to Los Angeles, California shortly after their wedding and they lived there for about a year. They returned to their home state of Oregon where they settled in a small city called Bend. They welcomed their first child on September 10, 2017, a daughter named Ember Jean. Jeremy Roloff studied at the Brooks Institute in Santa Barbara, California where he bagged a Bachelor of Arts degree in photography. Audrey Roloff became famous following her appearance on the hit reality series Little People, Big World. Though she has since left the show alongside her immediate family, her career has continued to flourish thanks to the different business ventures which she has successfully established. Roloff signed a three-book contract with Zondervan, a Christian media and publishing company. She also founded her own clothing line ‘Always More’. She equally has an enormous following across various social media platforms which is a gold mine in the 21st-century world. With these and other profitable ventures, she has built a net worth valued at $300,000. Beyond their blissful marital union, Audrey Roloff and her husband are known to be serial career collaborators. The husband-and-wife duo co-founded a website Beating50Percent which is dedicated to improving Christian marriages and building the lives of Christian couples. They worked together on the journal Navigator’s Council: A Marriage Journal which was released in May 2017. The couple also worked together on the book A Love Letter Life which was published in April 2019. 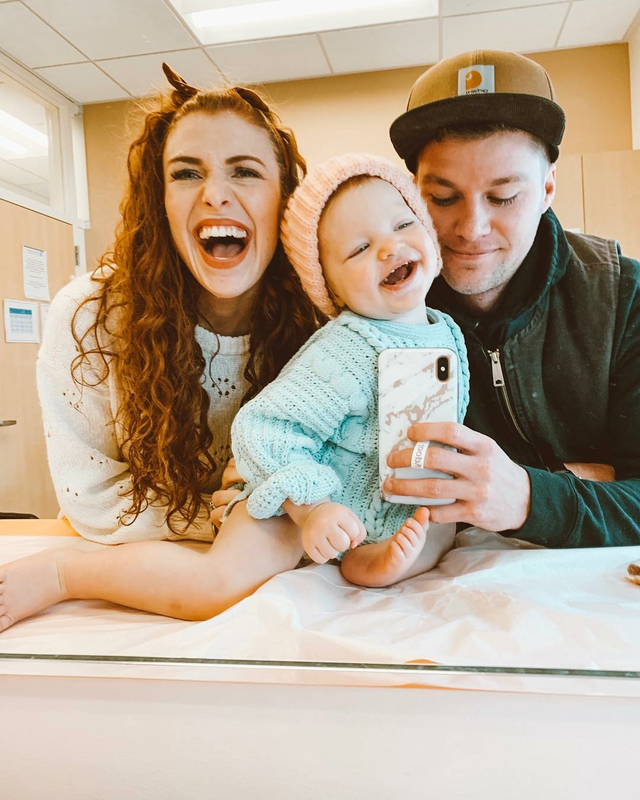 Audrey and Jeremy Roloff also have a joint YouTube channel which they created in October 2014. In July 2018, Audrey and her husband Jeremy announced their departure from the Roloff family’s long-running TV series Little People, Big World. The multitalented star has stated that the filming process for the show was too invasive for their young family. It is also believed that their lives got busier following the birth of their child hence their decision to quit the show. Interestingly, Mr. and Mrs. Roloff launched a podcast “behind the scenes podcast” in August 2018.